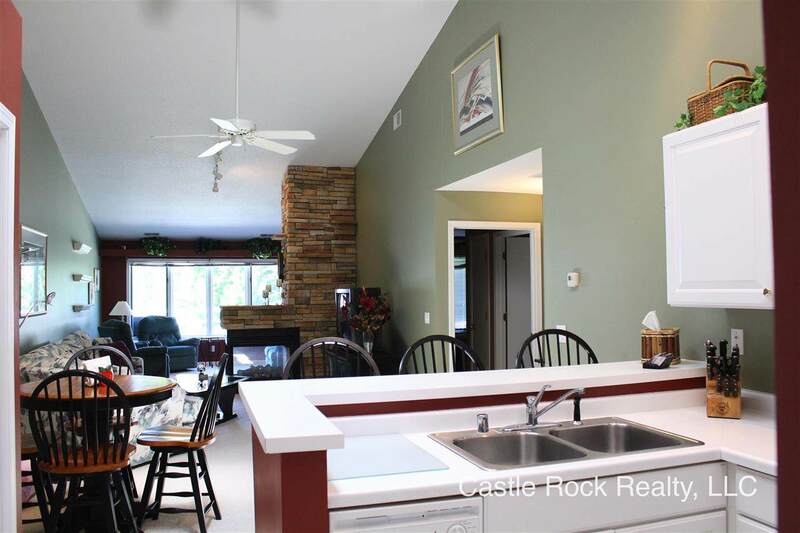 N7475 Katy Dr, Germantown, WI 53950 (#1750272) :: Nicole Charles & Associates, Inc.
Castle Rock Lakefront Condo. 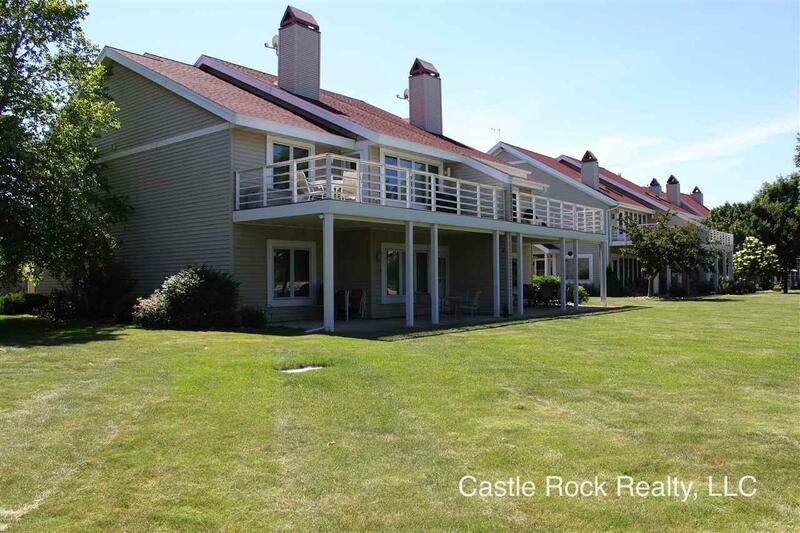 2 bedroom, 2 bath condo with a large living area for gathering with a gas fireplace. The kitchen has great storage space and this condo offers laundry on the main level. This condo has been well maintained and is in move in condition. Added bonus is that it is being sold completely furnished, plus electronics! 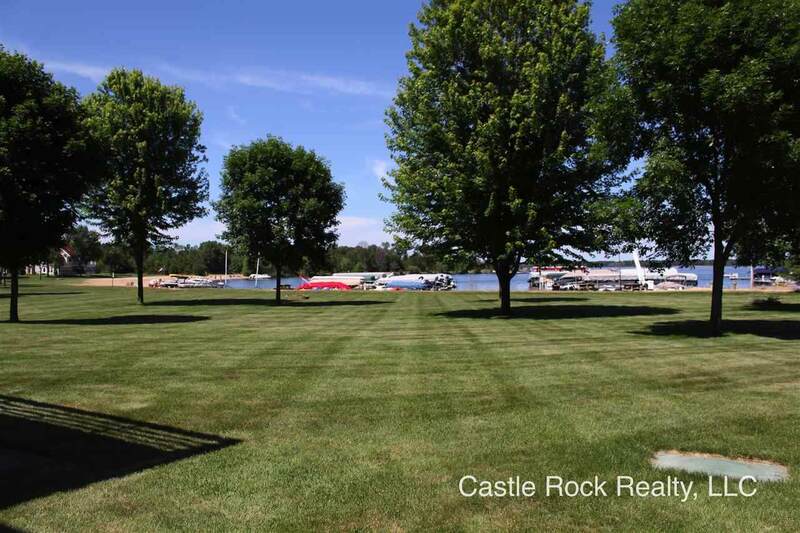 Just bring your groceries and get ready for fun on the lake! 2 car garage for added storage space. 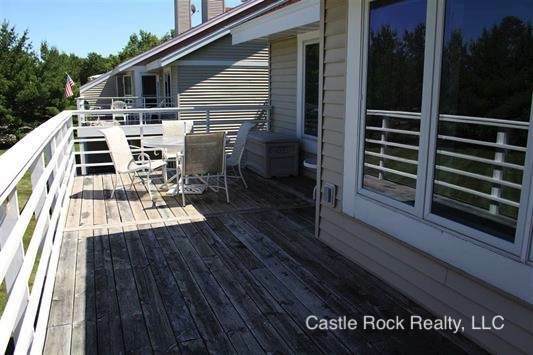 Beautiful waterside deck and it sits on a sand beach!